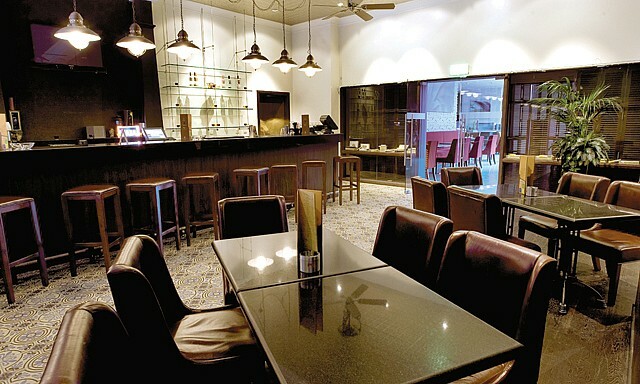 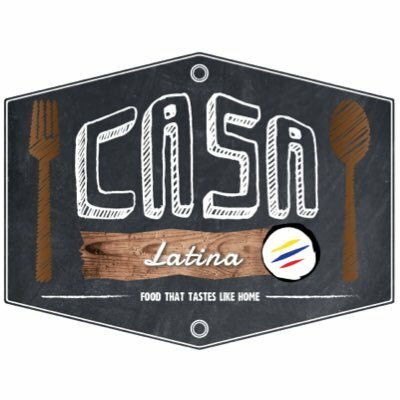 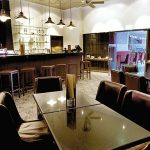 Casa Latina is a non-descript and loosely Latin-themed bar in the budget Ibis hotel in Barsha. 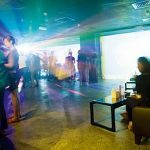 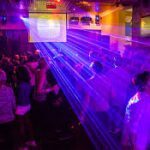 Drum and bass, indie, alternative, electro and more all call this their spiritual home in the city and whichever night you turn up on you will find scenesters getting sweaty on the dancefloor. 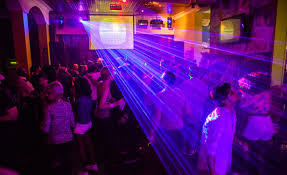 Bad House Party, Loaded and Step On are the major nights to check out. 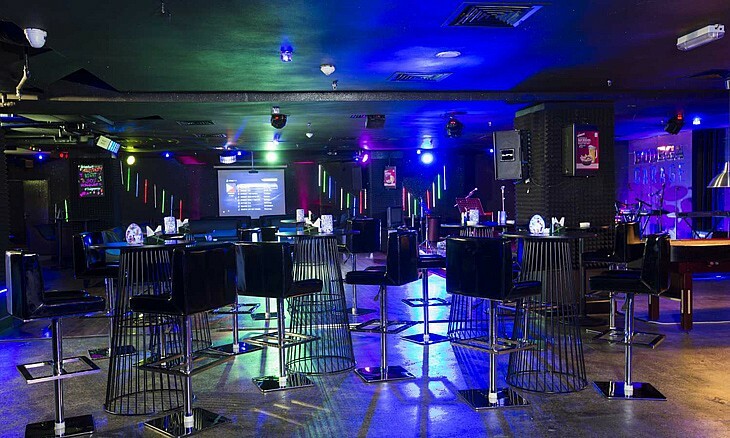 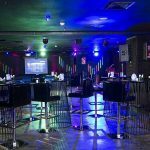 Come and embrace a vibrant atmosphere at Casa Latina, a traditional Underground Club & style bar. 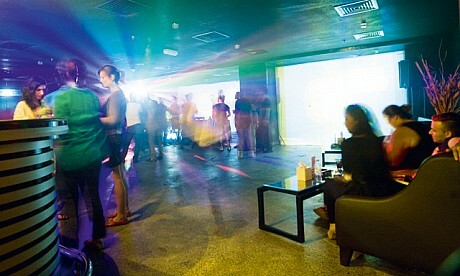 Dance to rhythmic of the House of Music.